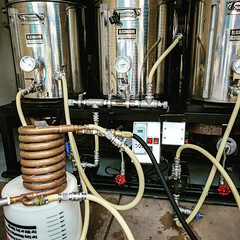 Coupon Description: Northern Brewer has a promo code that will get you a free fermotemp electric heater when you purchase one of there thermostar digital temperature controllers. 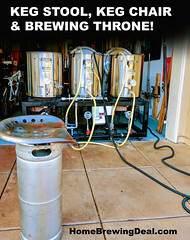 NorthernBrewer.com has good prices on select homebrewing items, but they rarely beat the prices of either MoreBeer.com and HomebrewSupply.com , especially after expensive shipping costs are factored in. 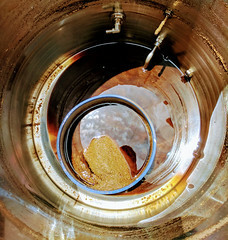 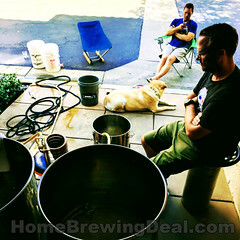 More Beer offers free shipping on your home brewing orders over $59 and has the best customer service in the business and are not owned by a massive brewing conglomerate!